Home › Blog › Does length affect connection cable? Does length affect connection cable? High voltage connector plays a main role in transmitting when connecting spherical tube and high-voltage generator. Its length does not affect its function. In X-ray machine, the size of the tube is important. 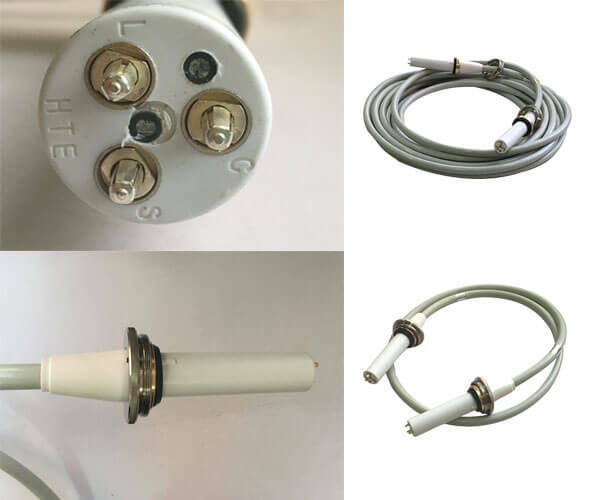 Whether it is portable X-ray machine, fixed X-ray machine or mobile X-ray machine, the advantages of high-voltage cable need different sizes of tube to match. Whether it is 125 KV tube or 150 KV tube, there are corresponding types of connection cable to match. Connection cable has 75 KV and 90 KV. 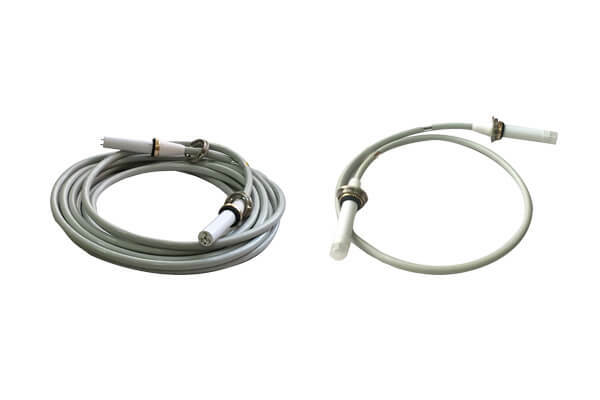 Therefore, the length of connection cable does not need fixed matching X-ray machine, and the length of connection cable is customized by customers according to their own needs.